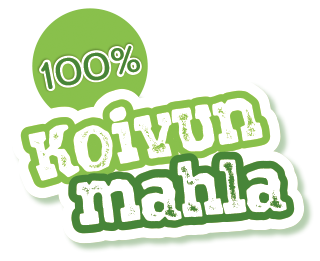 Finnish birch sap from Carelia Koivu Oy is a pure natural product from Northern Karelia. Birch sap is nutritious fluid that flows in the vascular tissues of a tree at the beginning of the growing season. It is taken in the spring from a hole drilled into the trunk of a tree without hurting its growth. acids, vitamin C, potassium, calcium, phosphorus, magnesium, manganese, zinc, sodium and iron. There are numerous uses for it, from quenching thirst to skin care.